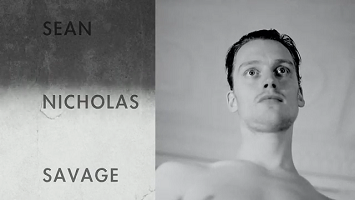 Canadian singer/composer Sean Nicholas Savage released his eleventh studio album, Bermuda Waterfall, last week through Arbutus Records. One of the more attractive cuts from the great LP is oh-too-short “The Rat” with its jangly, Britpop vibes gets the video treatment. 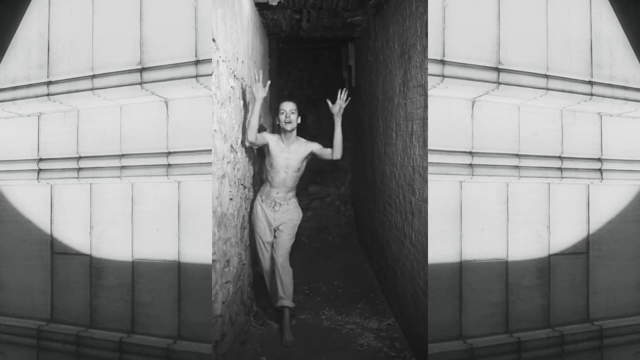 Directed by long time collaborator Angus Borsos, the bare bones video was shot in black and white showcasing Savage giving a expressive performance. Check it out below.